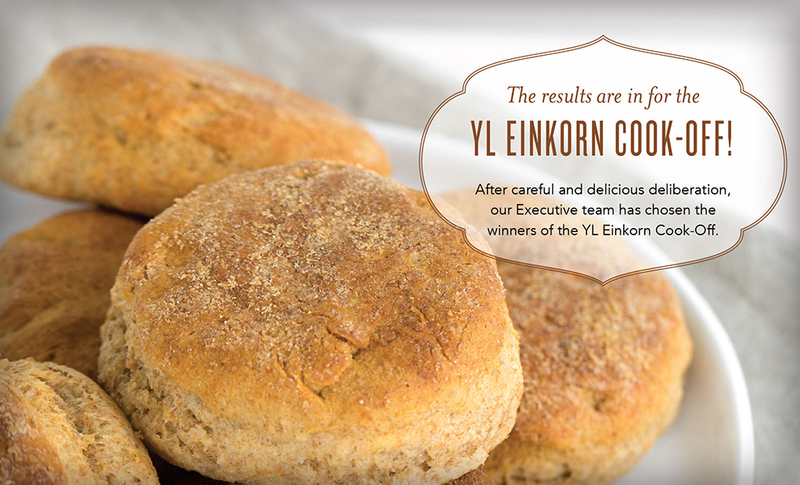 The YL Einkorn Cook-Off results are in! 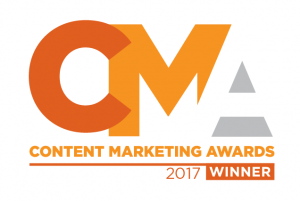 The competition was outstanding, but in the end there could be only…three! We received such an overwhelming number of delectable entries that the judges decided to pick three finalists and a three-way tie for first place. All recipes are listed in full below. 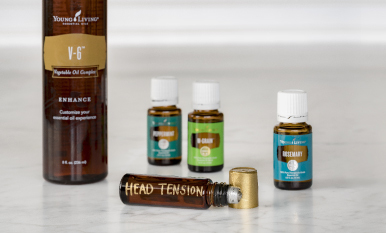 The first-place winners will receive $100 in Young Living product credit, an autographed edition of the official Young Living Cookbook, and a commemorative apron! Thank you to all who participated. Your enthusiasm, passion, and creativity was evident in your superlative recipes. 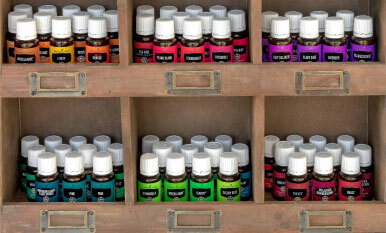 To see more Young Living recipes, check out our cookbook: https://www.youngliving.com/en_US/products/from-our-fields-to-your-table-cookbook. In a large bowl, combine all ingredients, then fold in add-ins. Drop dough by spoonful onto cookie sheet and bake in preheated oven for 10–12 minutes. Cool cookies and enjoy for a quick on-the-go breakfast. Cookies can be frozen. 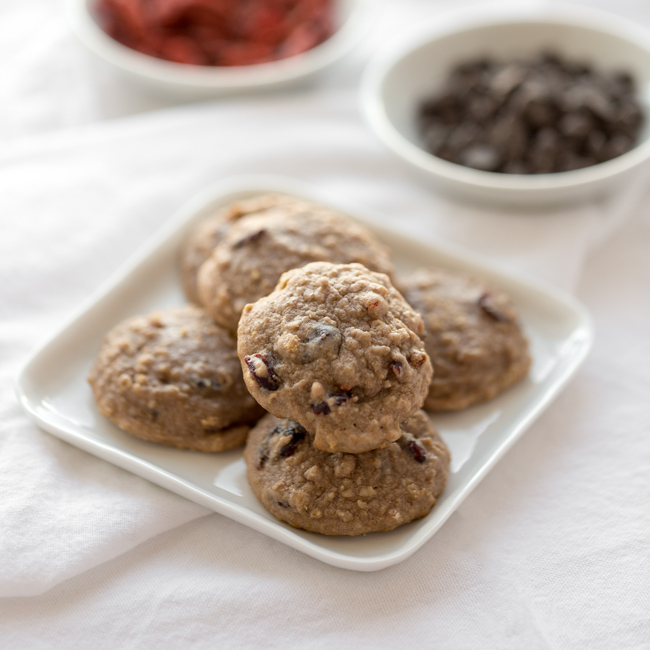 Download the Einkorn Breakfast Cookies Printable Recipe Card here. Sauté vegetables and garlic in ¼–⅓ cup grape seed oil until vegetables are cooked but still slightly crisp. 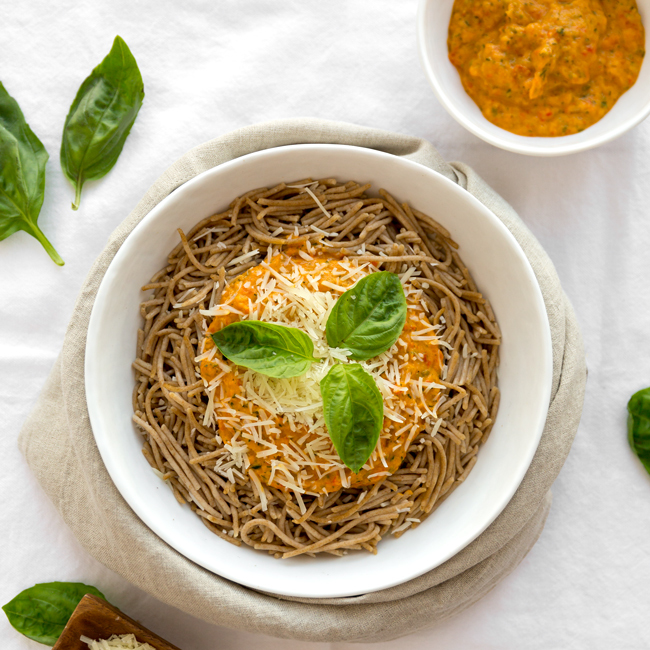 Serve over Gary's True Grit Einkorn Spaghetti, prepared as directed on package. Download the Pasta Primo Perfect in Veggie Sauce Printable Recipe Card here. In a large bowl, whisk together flour, baking powder, and salt. Add butter and use a pastry cutter to break into small pieces as quickly as possible so butter does not melt. Mixture should resemble coarse meal. Add honey to milk and mix thoroughly. Gradually stir milk mixture into flour mixture, until dough pulls away from side of bowl. Place dough on a lightly floured surface and knead 10–15 times. Roll out dough into a 1-inch thick sheet and cut with a cookie cutter or large upside-down glass. Repeat until all dough is used. Brush off the excess flour and place biscuits onto an ungreased baking sheet. Bake 13–15 minutes or until edges begin to brown. 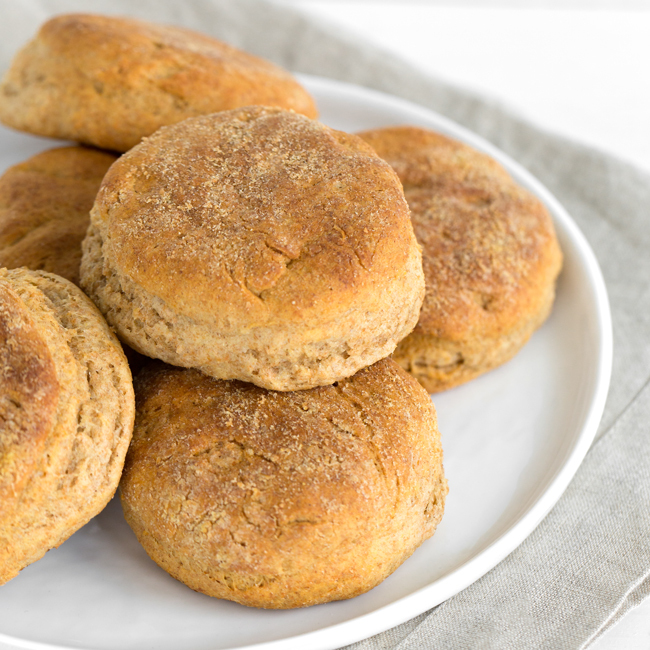 Download the Einkorn Biscuits Printable Recipe Card here. Cream butter and honey. Add the other ingredients, adding the flour last, and mix until all ingredients are blended well. Cover and chill dough 3–4 hours before rolling. Preheat oven to 370°F. Roll out dough ⅓ inch thick and cut evenly. Bake approximately 8–10 minutes or until the edges are just starting to brown. Remove from oven and cool on wire racks. Beat cream cheese, butter, and NingXia Red in a large bowl with a hand mixer until blended. Add red beet powder coloring to your desired shade. Separately mix milk powder, cornstarch, and stevia until well blended. Add to cream cheese mixture gradually, beating after each addition, until blended. Put a dollop of filling on a cooled lemon cookie and place another cookie on top. Smooth edges if filling comes out. Refrigerate until served. 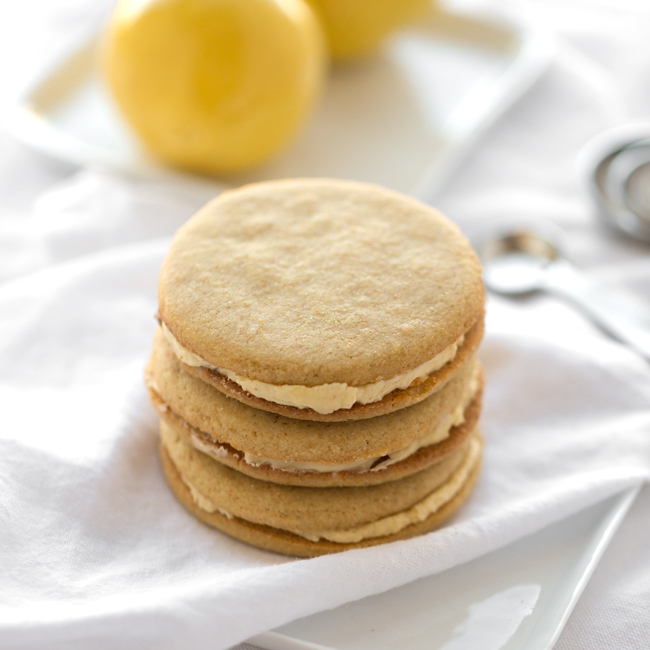 Download the Einkorn–Lemon NingXia Sandwich Cookies Printable Recipe Card here. In a medium bowl, combine first six ingredients and mix well. Add oil and stir until mixture resembles coarse meal. Add water and Basil Vitality and stir until a soft dough forms. In a small bowl, whisk together egg, cane juice crystals, and vinegar. Set aside. Turn dough onto a lightly floured surface and roll out very thin. Brush with egg mixture. Use cookie cutters to make any cracker shape you like or cut into squares with a paring knife. Transfer to baking sheet. Bake for 20 minutes, depending on size and thickness of your crackers, then broil until lightly browned. Store in an airtight container. 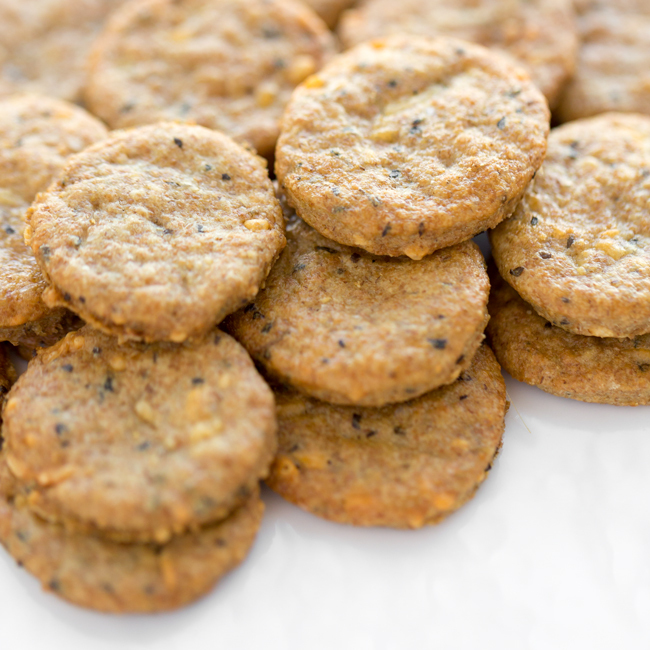 If the crackers pick up moisture and lose their crispness, just bake them briefly in a 250°F oven for a few minutes. Download the Parmesan-Basil Farmhouse Crackers Printable Recipe Card here. 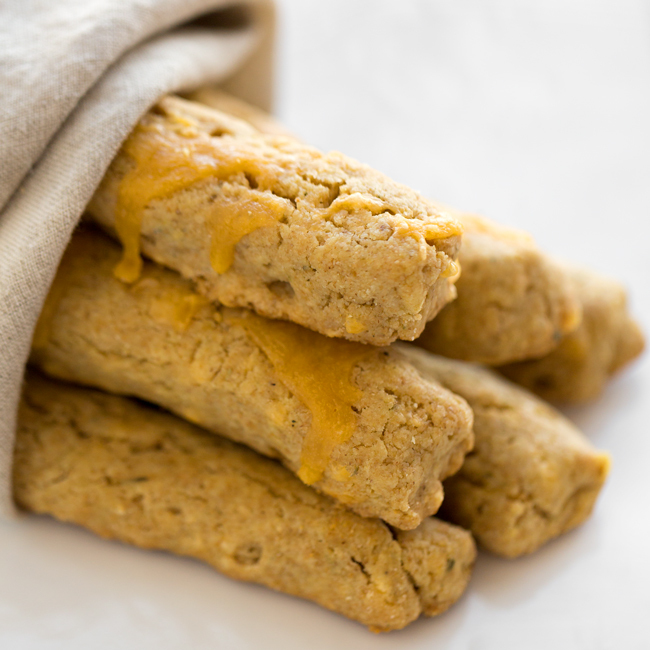 Download the Easy Cheesy Breadsticks Printable Recipe Card here. Which recipes are you most excited to try? Let us know in the comments.